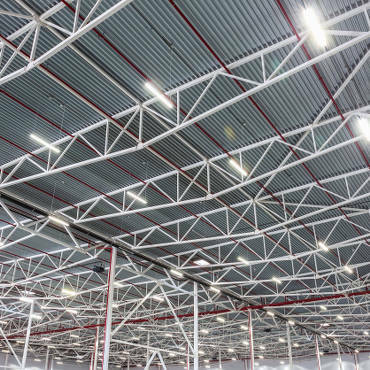 Independent lighting consultants for commercial and industrial applications, to specify the right fitting for the right job, internally or externally. Fully trained and up-to-date with the very latest technology in lamps & luminaires. 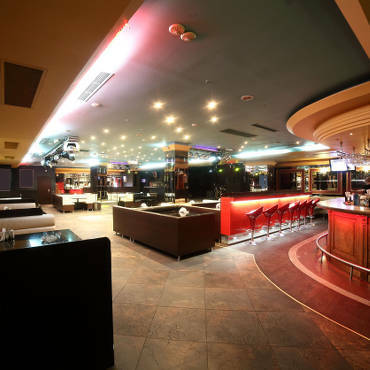 They can also integrate and advise on all lighting controls systems. We also offer Emergency lighting designs to make sure you are fully compliant with the latest laws. 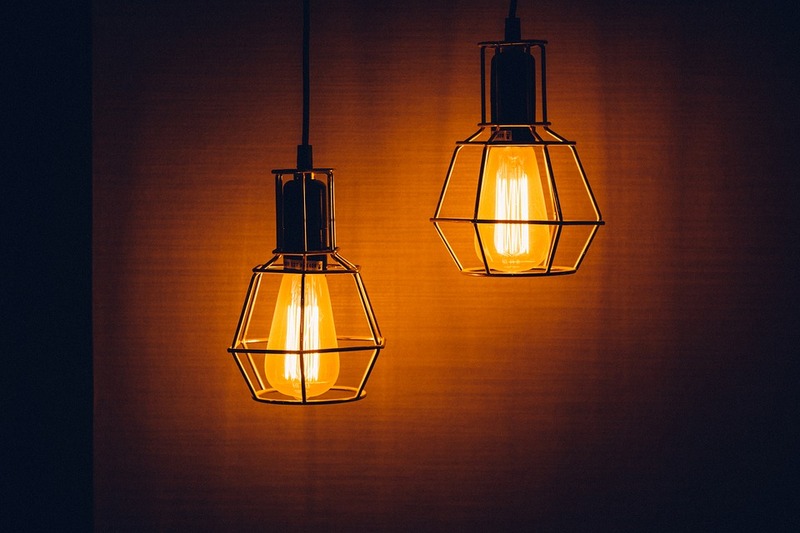 LH Electrical have a wide variety of experienced staff to offer advice on domestic lighting, as well as access to a domestic interior lighting designer for high-end homes. To retain confidence in your test equipment regular calibration has become a fundamental requirement of industrial organisations. Most manufacturers recommend annual re-calibration of test and measurement equipment. This process is, however, both costly and time consuming. 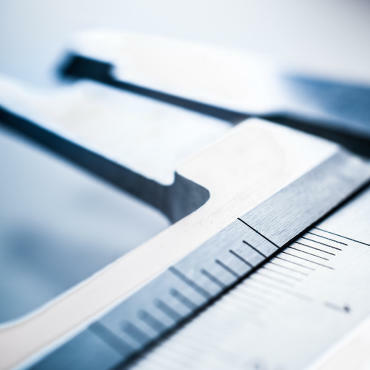 LH Electrical can manage your calibration and repair requirements from start to finish. Simply drop your meters in or ring us to arrange collection and we will do the rest. Meters will be collected within 24 hours, re-calibrated and returned to you, often within 2 working days! 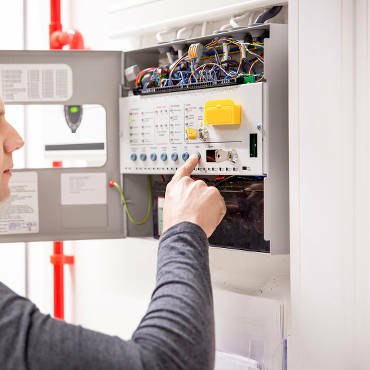 As well as calibration, LH Electrical offer a full repair service for your test equipment which would otherwise have had to go back to the manufacturer for repair. 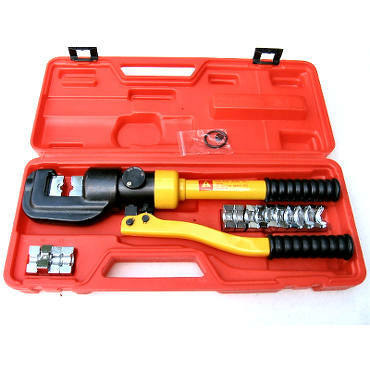 We also supply a wide range of measurement and test equipment including PAT testers, loop testers, RCD testers, insulation & continuity testers, earth testers, multi-meters, clamp meters and much, much more. 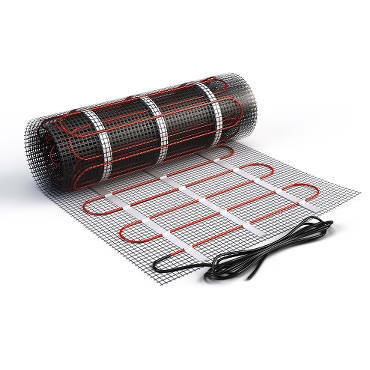 Underfloor heating from LH Electrical is ideal for Conservatories, Kitchens or Bathrooms. We have 24-hour turn around service available for designs of any room. 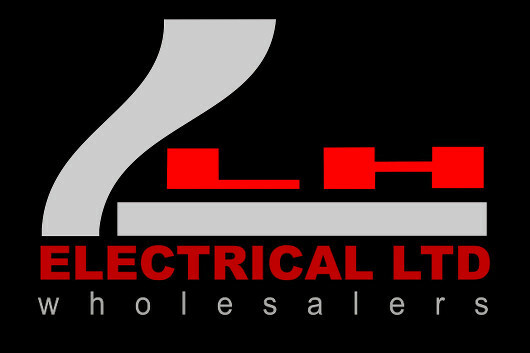 LH Electrical offer a full design service from drawings or site visit. 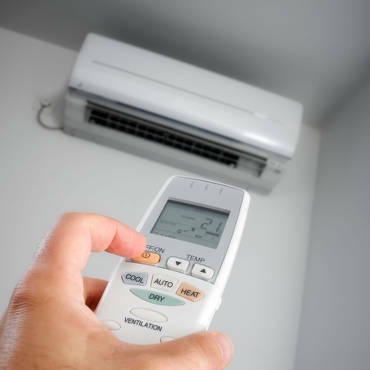 We're able to work out how much you can save and what you need to install to heat your rooms to the optimal temperature. 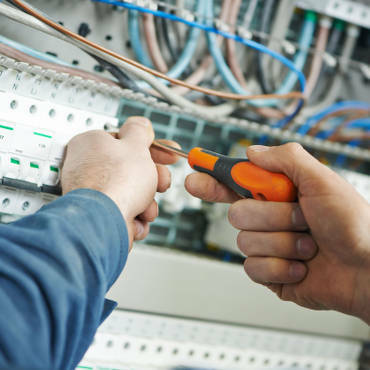 LH Electrical offer a full design service for all commercial and industrial premises either from drawings or site visits, and to fulfil any specification. See how much you can save using the latest technology, including LED lighting and lamps, lighting controls and whole house automation. Highly efficient, electrical heating, heat recovery systems and voltage optimisation. We understand the importance of loss of production or breakdowns, that's why LH Electrical offer a full 24 hour 7 day emergency call out.